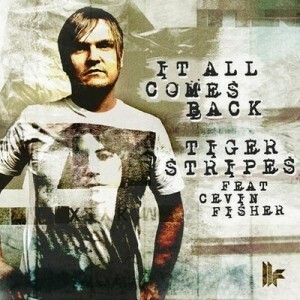 Tiger Stripes has been carving out the finest productions for some time now, from deep techno to big room tech-house and now ‘It All Comes Back’, which is no exception on quality. Combining Detroit influenced stabs with deep beats and the vocal talents of Cevin Fisher, expect Tiger Stripes’ latest offering to be taking over the coolest floors this season. This entry was posted in Featured, News, Uncategorized and tagged tiger stripes. Bookmark the permalink.